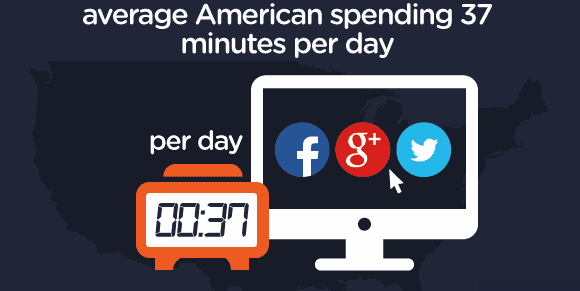 Social media is easily the most universal, widely used communication tool since the mobile phone. 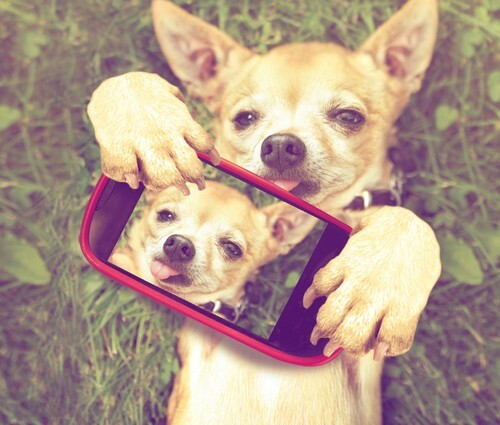 People of all ages and backgrounds – not to mention their dogs, their alter egos and favorite fictional characters – log on to Facebook, Twitter, Instagram and over a dozen other popular networking platforms every single day. We just can’t seem to get enough of these sites. Social media has become a huge part of modern society. Breaking news is Tweeted before it appears anywhere else, 71% of the U.S. population is active on Facebook and 80% of all Fortune 500 companies are using LinkedIn to hire employees. However, most people still love these platforms for ease of connectivity and entertainment they provide. By following the right social media accounts, you can enjoy the motivation and the entertainment you like, without having to sift through all the mediocre, irrelevant posts out there. Famous people tend to make more posts than everyone else. So finding the funnies, most inspirational and informative celebrities is vital to having the best social media experience. Sure, a lot depends on your taste, but there are some people in each category that anyone is bound to enjoy. 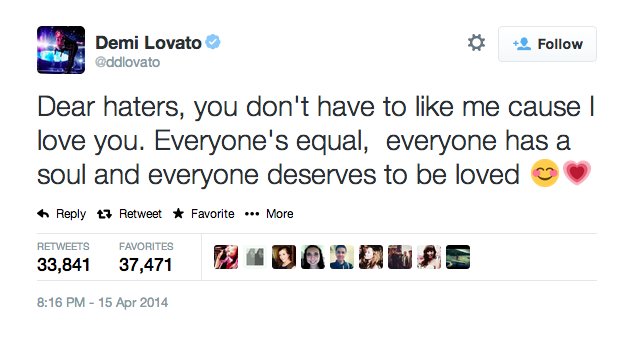 After her struggle with mental illness, Demi Lovato has become an avid activist for the cause. She even launched a social media campaign (#BeVocal) to inspire others to help. Following her on Twitter will guarantee you at least one piece of motivational advice a day. There’s a reason Taylor Swift has the world’s fastest-growing following on social media. She actually takes the time to answer her fans’ questions thoroughly. 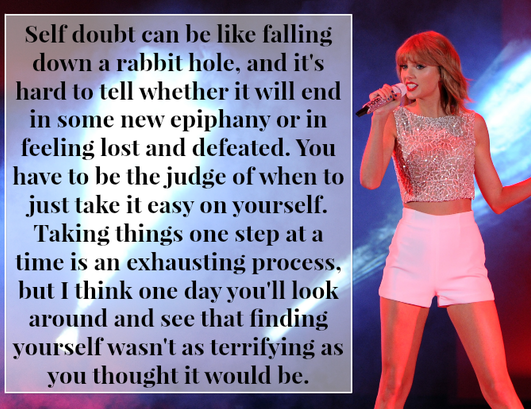 Taylor is known for giving advice to random followers who go through heartbreak or seem generally depressed. Follow her if you want to see consistent positive vibes in your feed. Shakira’s music may not be about social impact, but her Instagram posts sure are. She is an advocate of education, health and acceptance. Shakira is one of the most charitable and inspirational artists of our time. Her Up For School petition has received almost 10,000,000 signatures (and counting). Cat videos aside, nothing is as viral as a funny celebrity Tweet. While this category is dominated by comedians, there are some surprising Hollywood stars who have a talent of using 140 characters to craft hilarious jokes. Below are some of our favorites. Lois C.K. is as down-to-Earth as celebrities of his caliber get. He’s an actor, producer, stand-up comedian and book writer who is envied but still somehow manages to stay likable. His social media posts are witty, hilarious and sometimes weird (though just weird enough). Bette Midler hasn’t lost a step in the past 50 years. The long-time singer, song writer, comedian and actress is active on most social media platforms. Her jokes are harsh, true and aimed at the most talked-about topics of the day. If you like mean humor, you can’t afford not to follow Daniel Tosh. He goes after everyone and leaves no sensitive issue untouched. 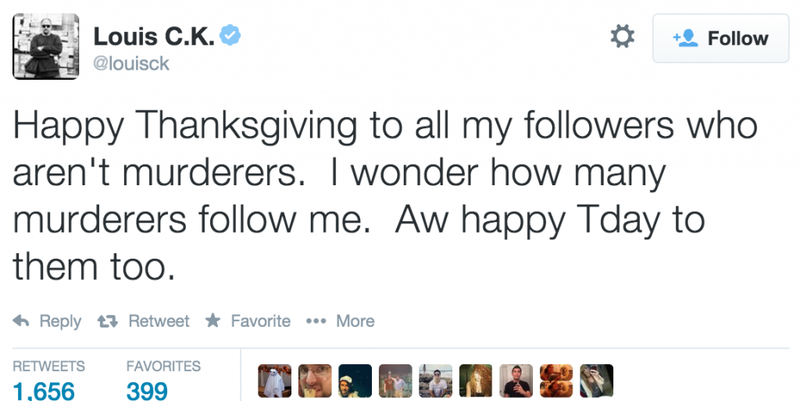 Just know – if you follow Tosh, you’ll definitely be offended at some point! However, the truth is that his controversial Tweets make for great jokes as long as you understand they’re not a reflection of Tosh’s actual world views. Daniel said it best after being barraged (for obvious reasons) with negative feedback for his hashtag “#deadbabies”. Ok, so celebrities shouldn’t be anyone’s source of information but they do often offer new context. Plus, there’s no better way to stay up-to-date on Hollywood’s trendiest topics than followings its biggest stars. There are a few celebrities who you should follow on social media, if you like to become a bit smarter as you’re entertained. Which of them to follow depends on your interests. 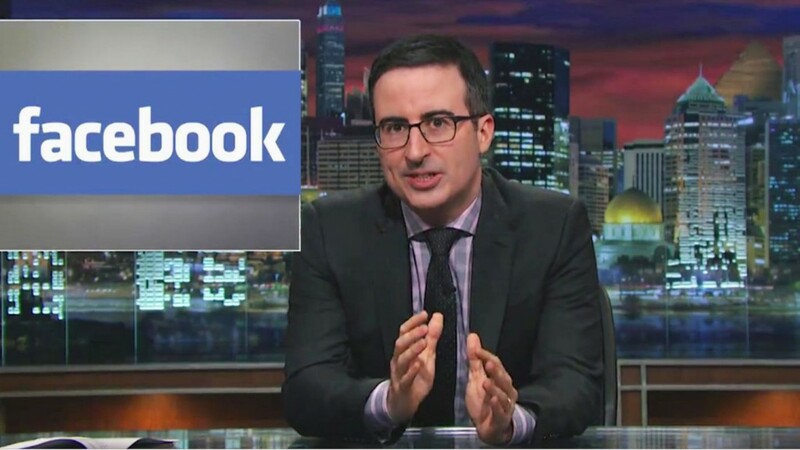 For instance, if you’re a political junkie, make sure you’re following John Oliver on social media. His first significant TV appearance was as a reoccurring co-star of “The Daily Show With Jon Stewart”. A few years later, John Oliver became the host of his own political comedy show, “Last Week Tonight”. He constantly debunks the latest ridiculous news media stories and provides an objective, fresh perspective on them.